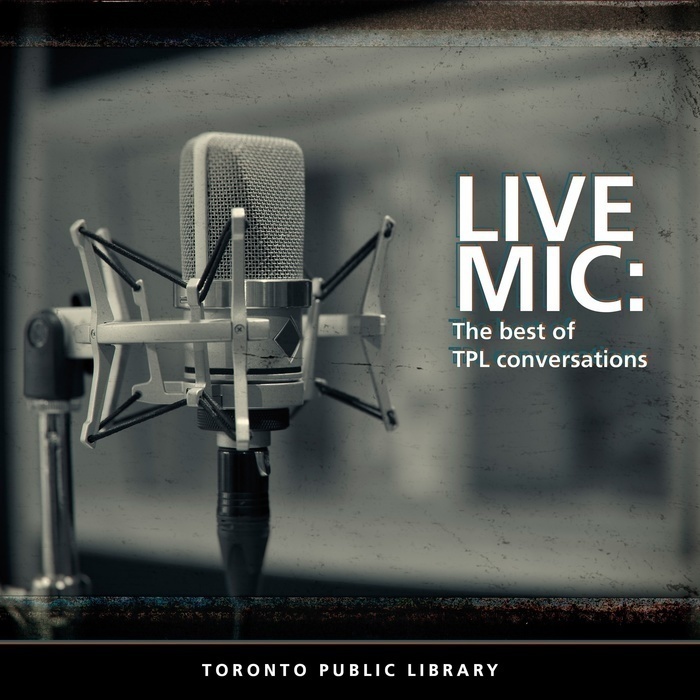 Three of Canada’s best-loved writers talk about their experiences as Indigenous artists competing on Canada Reads. The Amazing Race Canada season one winner (along with his son, Tim Hague, Jr.) talks about the ways his life has been a lottery of positive outcomes, despite being diagnosed with Parkinson’s disease at age 46. Listen as American writer, Jennifer Egan, talks to music and book journalist, Garvia Bailey, about the process of writing historical fiction and creating characters that are real and believable - whether they are a woman diver bucking conventions in 1920s New York (Manhattan Beach) or a 1980s rock and roll executive in A Visit from the Goon Squad. Listen as novelist and essayist Marilynne Robinson (one of Barack Obama’s favourite writers and author of the essay collection What Are We Doing Here?) talks to author and journalist, Rachel Giese (Boys: What It Means to Become a Man). 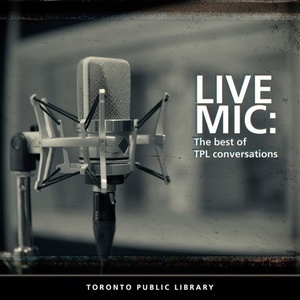 This event was recorded on Wednesday, March 14 in the Toronto Public Library’s Appel Salon. In this 18 minute discussion, Robinson talks about American Fear. Cannabis. Pot. Marijuana. Whatever you call it, Canada called it legal on October 17, 2018. More and more, the topic is going to come up; at your place of work, your place of worship, your hangouts and most importantly, your home. Toronto Star has assembled dedicated journalists and outside experts to help walk you and yours through this major cultural shift in our day to day lives.